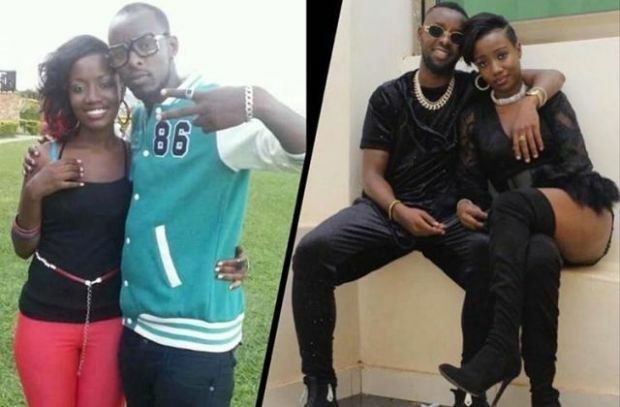 Musicians Eddy Kenzo and Lydia Jazmine have been romantically linked for a couple of weeks. There have been rumors that this might be the reason why the BET Award winner was not in good terms with her baby mama Rema Namakula who is rumored to have left their marital home to her owned house in the areas of Namugongo. 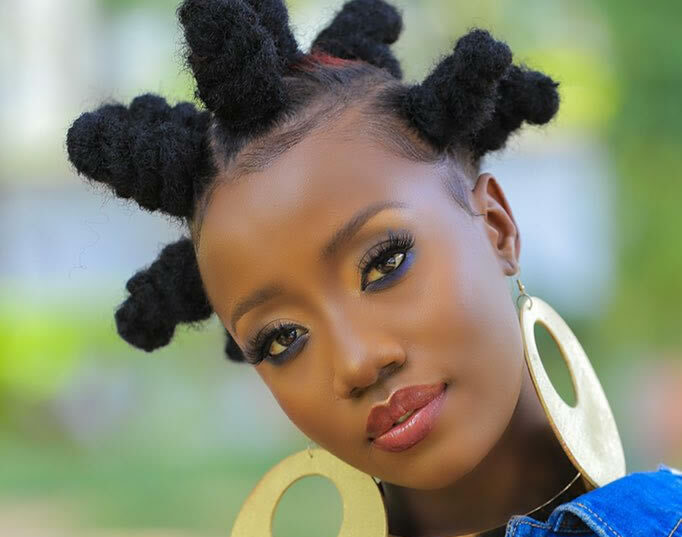 However, Lydia Jazmine has come out to clarify on what she calls fake news that is spreading like wildfire. According to her, Eddy Kenzo is just a very good friend and none can stop her from talking to him. “People have freedom to say what they want. But what I know, Kenzo is a very good friend, and no one will stop me from talking to him,” Lydia said during an exclusive interview recently. The ‘masuuka’ singer added on that she isn’t seeing someone currently before listing out the traits she looks for in a partner. “I am a female singer, I need a partner who can endure the type of work I do. Am always out at night performing, he has to put that in mind. But all in all, am not searching for a man right now, am single and contented; am only focusing on my career,” she concluded.